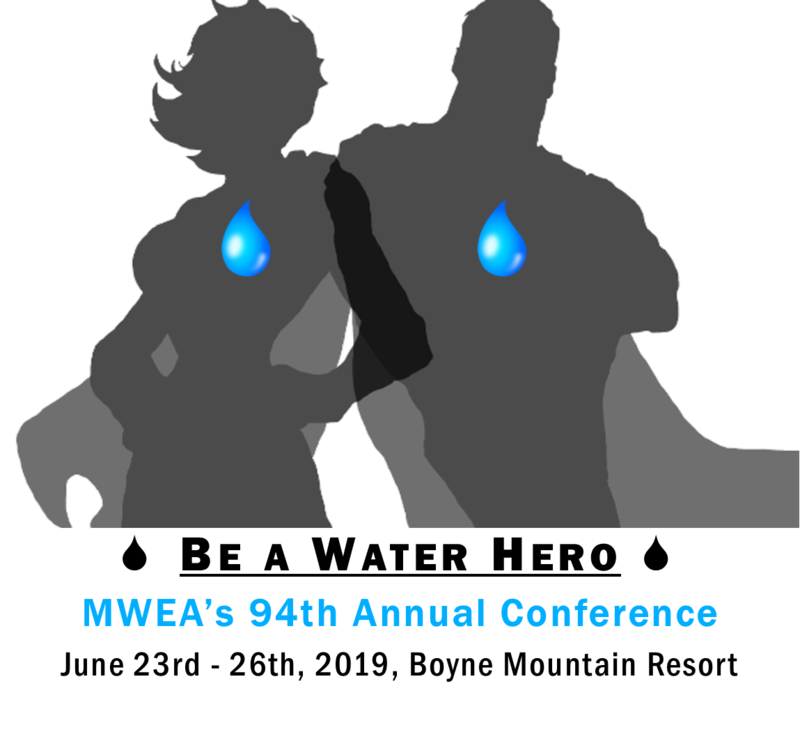 Description: The 94th MWEA Annual Conference has many opportunities to help advertise and grow your business! Sponsorship opportunities range from $150- $3,000 and include signage, info slides on the conference slideshow, listing in the MWEA website and conference page, golf scramble hole sponsors, bonfire sponsors, and more! View the Sponsorship Opportunities and the Sponsorship Contract. Exhibit Night takes place on Monday, June 24th only, from 5:00 pm - 8:30 pm. This year the theme is SUPERHEROES - so decorate yourself and your booth in your favorite superhero theme. Attendees will vote that evening for the best booth, and the winner will receive $100 off their 2020 booth. View the proposed Exhibit Map (subject to change) and Exhibitor Contract with pricing- all 54 booths are inside the main area exhibit hall this year! We will have the Attendify APP again with an interactive exhibitor map and sponsor listing - increased exposure for your company. 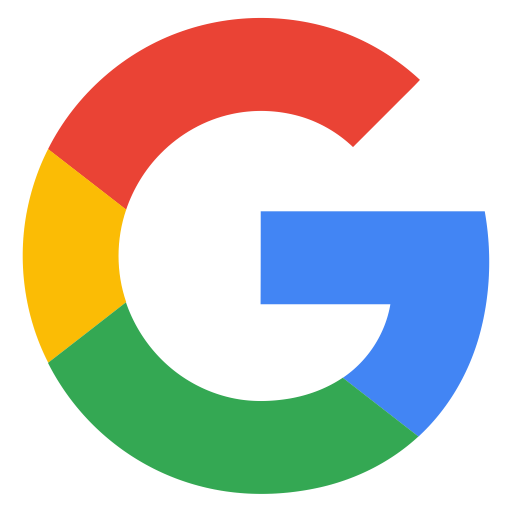 The information collected on your registration will be directly uploaded to the app and will appear exactly as you enter it. MWEA will not be responsible for incorrect information. NOTE: Online registration is Credit Card Only. Please do not proceed if you are not ready with payment. ADVANCE ORDER DEADLINE IS TUESDAY, JUNE 11, 2019, 5:00 PM.